When it comes to making a delicious burger for the whole family, it comes down to making something that appeals to everyone in the family. Mixing up your next family barbeque with healthier options other than plain standard beef patties, may be just what you need. 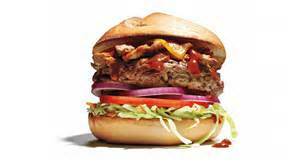 Here are some healthy burger recipes for your next family gathering. There’s nothing tastier than ground pork and bacon, and the combination of these two ingredients is what makes these burgers absolutely delicious. The trick to shaping these burgers is making sure your hands are wet, and therefore meat won’t stick to your fingers. Some of the pickiest of children love this burger. 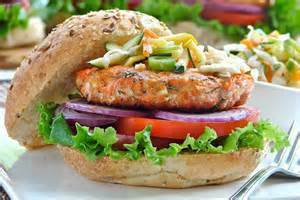 Served on lettuce and tucked on a bun of your choice, these salmon burgers will turn any eater, into a seafood eater. 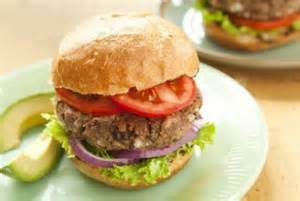 Get a head start on these burgers by making them the night before and storing them in the refrigerator until you’re ready to cook. If you or your children love eggplant, there’s nothing better than a delicious eggplant patty to satisfy all your cravings. If you typically go towards only beef hamburgers, surprise your taste buds with this delectable recipe. 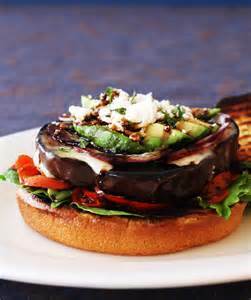 Surprise your family with these delicious vegetarian meatless hamburgers. There’s nothing better than a delicious burger that not only tastes good, but also doesn’t cost a ton of money to prepare. If you have no grill, no worries when making these burgers. 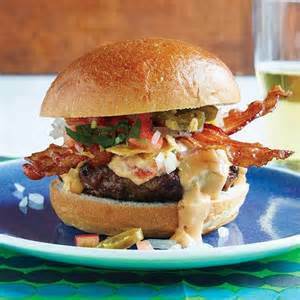 You can use a stovetop grill pan or cook these burgers under the broiler in the oven. To help make these burgers cook evenly, use your thumb to make an indentation in the center of a raw patty. 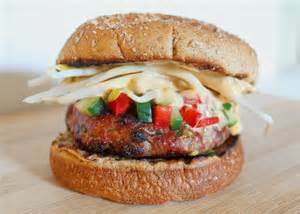 The kids that aren’t interested in burgers made with beef, typically gravitate towards turkey or vegetarian burgers. Try toasting your buns to make them even tastier for your family or guests.